A funny thing happened on the way to a writing up this hardware announcement. Going through all the cool features (which I’ll get to in a minute), I realized that this announcement is really about the software, whether that was the intention or not. The “news” is that Microsemi and SiFive have collaborated on an expansion board that’s based on Microsemi’s RISC-V-based Polarfire FPGAs. If you’re not familiar with SiFive, they’re a fabless provider of RISC-V-based semiconductors. 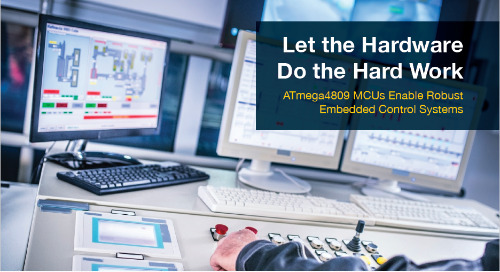 The expansion board makes it easier for developers to write Linux-based applications targeting RISC-V using the Mi-V RISC-V ecosystem. RISC-V is a free and open instruction-set architecture (ISA) that processor vendors are beginning to rally around. For the architecture to really take off, it’s products like these that are required, products that encourage and simply software development. The expansion board gets plugged into SiFive’s HiFive Unleashed development board. 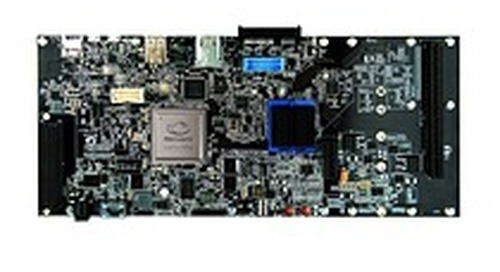 Then, developers can take advantage of a host of capabilities, including a PCIe root complex, a serial advanced technology attachment (SATA) port, an M.2 SSD port, two USB ports, HDMI, double data rate fourth-generation (DDR4) memory expansion, an embedded multi-media controller (eMMC) managed NAND flash memory, and secure digital card slot. And that's in addition to a CPU running at better 1 GHz. The HiFive Unleashed Expansion Board and HiFive Unleashed development board are available now from Crowd Supply.